In March we reported that Profoto had released a new firmware update that would enable Canon EOS-1D X users to use the Profoto B1 in TTL mode with their cameras, but a number of bugs forced the company to recall the software. Now Profoto has re-released the firmware update, without the bugs, and the B1 can perform TTL metering with Canon EOS-1D X. For real this time! 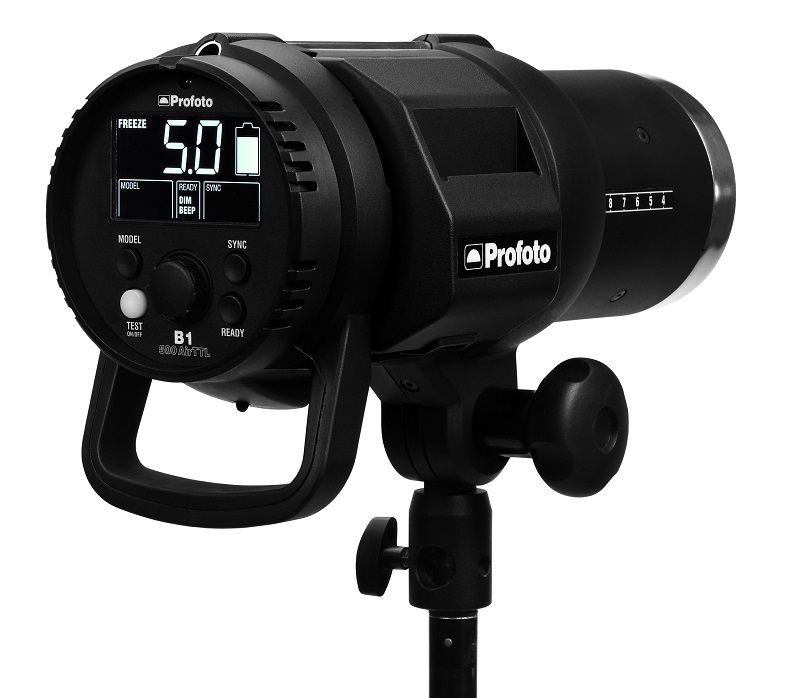 Profoto is still working on a further firmware upgrade that will enable high-speed sync (HSS). The manufacturer is also busy developing the new Air Remote TTL-N that will provide TTL metering with Nikon cameras. Both the HSS upgrade and the Air Remote TTL-N are expected later in 2014.